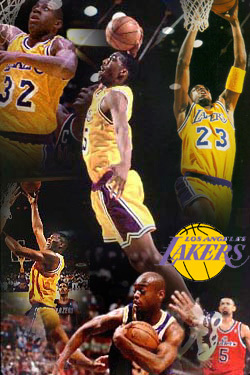 VISIT ANOTHER LAKER PAGE OF MINE!!! OR VISIT A LAKER HOMEPAGE AT GEOCITIES OF MINE!! !